Among other things, Seoul is notorious for wild nights. By day, Koreans will swear to you through and through how conservative they are. 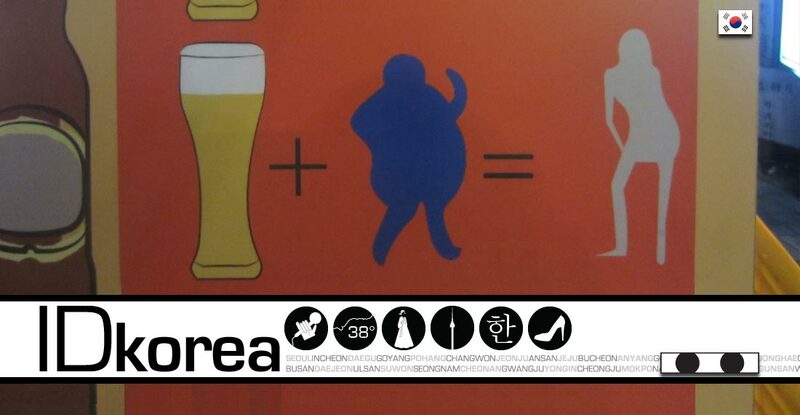 Spend a night out in places like Hongdae or Itaewon, and you know first-hand that isn’t true. 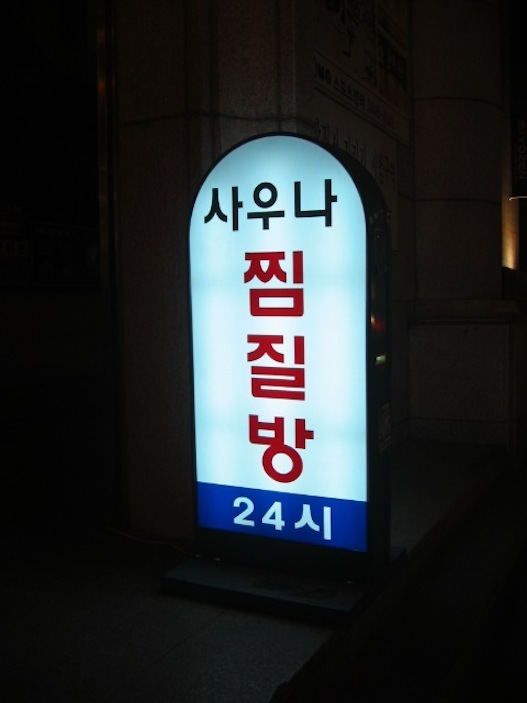 It isn’t uncommon to be in a club until the dawn, but if for some reason you’re feeling a little slow and can’t last, there is a unique alternative: jjimjilbang, or public bathhouse. These are a kind of 24-hour spa that feature minimal luxuries: just hard floor mats to sleep or rest in a shared, gender-specific room, a locker for your possessions, and access to some public baths. For your entrance fee of anywhere from 7,000 Korean won (about $6.50) and up, you can rest for several hours or spend the night. They are commonly used by businessmen (and women) who have long commutes home and stay out late drinking after work, but occasionally serve the nightclub crowd as well. In an otherwise 24-hour city, the subways here close around midnight, and taxis can be expensive. So if you won’t last the entire night at the club, jjimjilbang may be just the option for you, and a cultural experience to behold as well.